Dan and Vicki return with special guest Kurt Moser, as we talk about Bigfoot in Oklahoma! 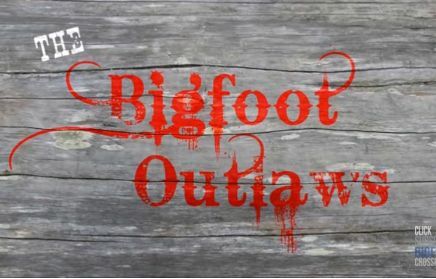 Deep in the heart of Indian Territory is a region that is absolutely ate up with Bigfoot creatures. The stories that come out of this area are some of the wildest you will ever hear, and just about everyone who lives there has had a Bigfoot encounter or knows someone who has! So tune in and enjoy episode 17 Part 1 of Bigfoot Outlaw Radio!